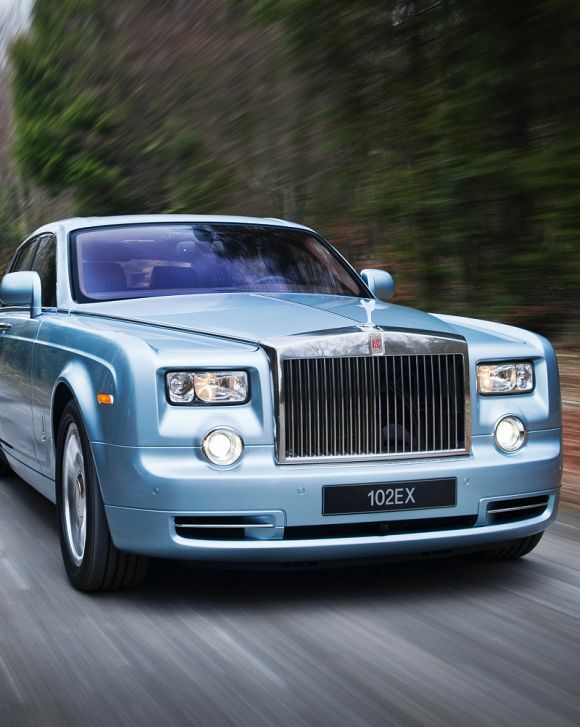 The ultra-luxury car brand, Rolls Royce celebrated its 110 years of motoring success on May 4, 2014. It was 110 years ago when two automobile legends, Charles Rolls and Henry Royce came together and decided to establish a car brand that could cater the globe with the best cars. The celebration of Rolls Royce’s was held by the auto-major at the Goodwood Motor Circuit in West Sussex and at the Midland Hotel in Manchester. CarDekho.com offers the best platform in India to research cars online. Make better car buying decisions using features like car research, reviews, car comparisons, discounts, on-road prices etc. on CarDekho.com. 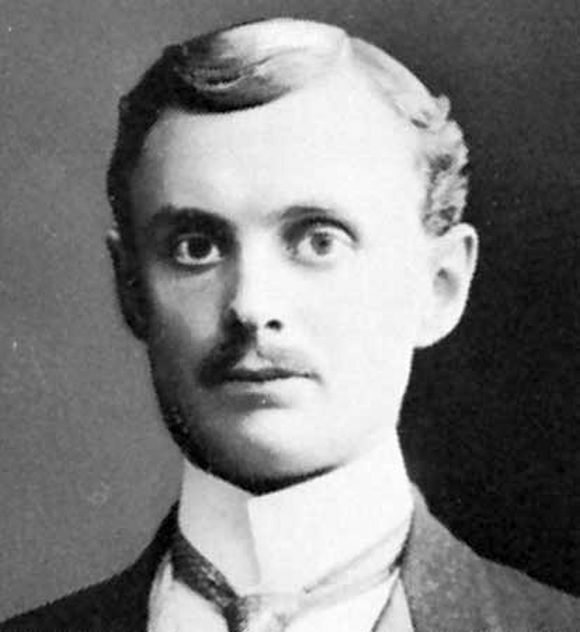 Rolls-Royce’s co-founder, Charles Stewart Rolls was born and bought up in an aristocratic privilege and was also a talented and enthusiastic motorist during the days when motoring was considered a temporary evolution. Added to this, he was also an admirable businessman and a talented engineer that helped him to seek technical possibilities beyond imaginations thereby paving a way for Rolls raced bicycles, motorcycles and motor cars. Besides this, Rolls was also an early advocator of aviation, initially starting up with balloons and then with aeroplanes. The funding of his sporting activity was entirely based on a London based car sales and service depot that is C.S. Rolls and Co. Rolls used to import the cars and he often criticised the lack of British initiative in this sector. 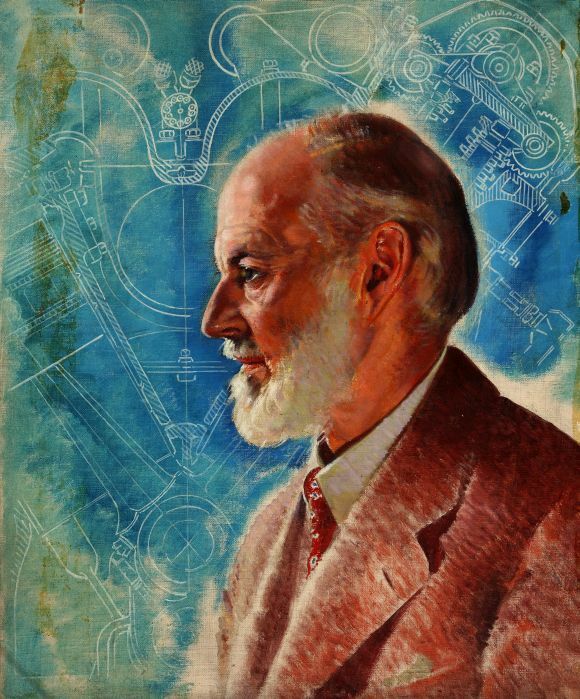 Henry Royce, another name behind Rolls-Royce was one of the five children in his family and originated from more humble beginnings. He used to help his family by selling newspapers for W.H.Smith and then he used to deliver telegrams around London as a telegraph boy for the Post Office. Image: Photograph of the Hon. C.S. 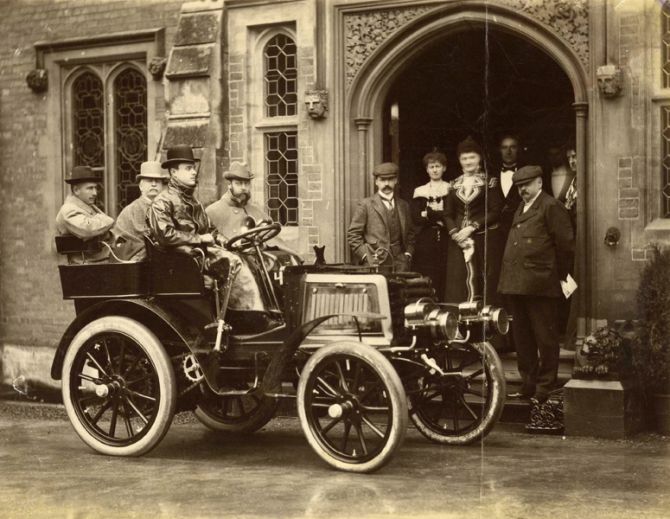 Rolls' autocar with HRH The Duke of York, Lord Llangattock [Rolls' father], Sir Charles Cust and the Hon. C.S. Rolls as occupants. Twist in the tale was when one of his aunt paid for his apprenticeship at the Great Northern Railway Works at Petersborough, well-known as the cradle of many renowned British engineers. With apprenticeship, self-skills and knowledge he got a job in Electric Light and Power Company in London and later on he established his own engineering business in Manchester. 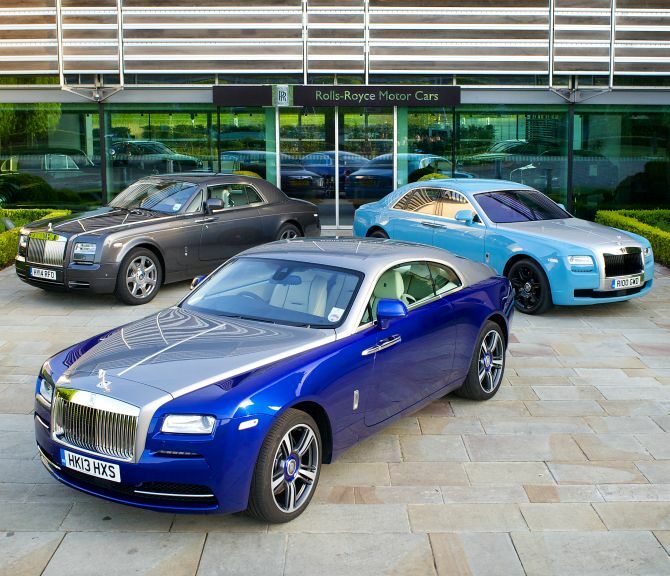 Image: Rolls-Royce Phantom Coupe (left), Ghost (right) and Wraith (front). It was in the beginning of 1900’s when Royce too go frustrated by the workmanship of motor vehicles and their standard and ultimately he decided to design and build his own car the ‘the 10 hp Royce’. On 1st April 1904, this car covered its first journey from Royce’s factory to his home running around 15 miles without any issue. 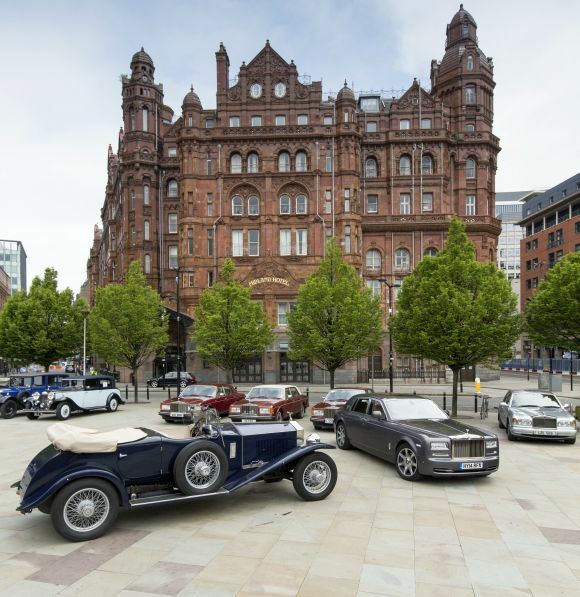 Image: Rolls-Royce motor cars celebrates 110 years of excellence at the Midland Hotel, Manchester. Both Charles Rolls and Henry Royce had their first meeting at Midland Hotel, Manchester. Despite of dissimilar backgrounds of Charles Rolls and Henry Royce, the meeting went well and Rolls was all impressed with the drive of that 10 hp car. Ultimately Rolls agreed to sell all the cars built by Royce and he applauded Royce by saying that he is world’s greatest engineer. Both of them also agreed that the cars would be sold as ‘Rolls-Royce’ Motor cars. 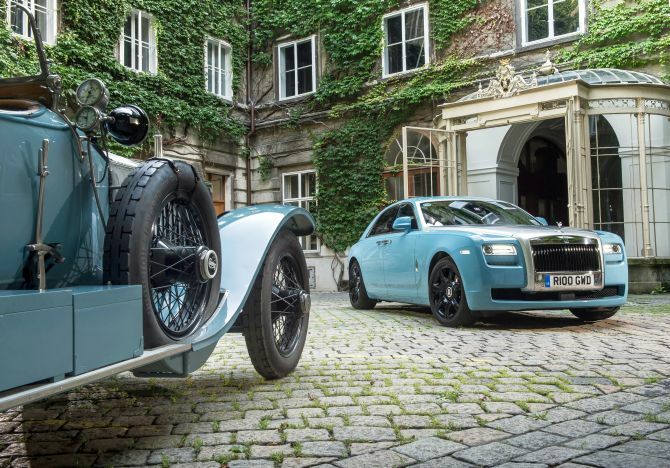 Image: Rolls-Royce celebrates successful 2013 Centenary Alpine Trial. 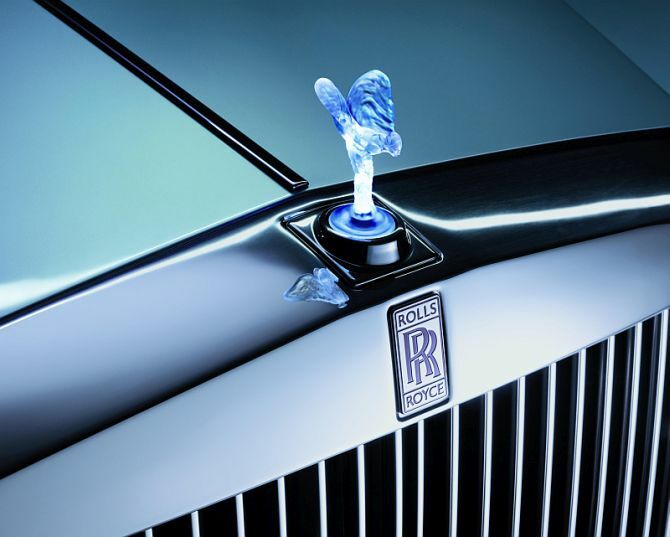 The identity of Rolls-Royce was established with the well-designed radiator shape and then later on the badge got stylish ‘RR’ carving derived from the surname of both the legendry founders of Rolls-Royce. Royce appreciated Rolls’s ability as a man to not only understand the motor cars but also to possess skills to sell them efficiently. Image: Rolls Royce's bonnet ornament called as Spirit of Ecstasy. On a journey to Manchester, Rolls expressed Edmunds that he wanted to make a car connected to his name that would be epitome in the world of motor cars. It was a fateful conversation and those two men had a strong intuition that after 110 years the name ‘Rolls-Royce’ would be considered as hallmark of excellence in the automobile sector. Image: Phantom Drophead Coupe at the 2013 Goodwood Revival.